Kikkor Night Golf was never so Cool! 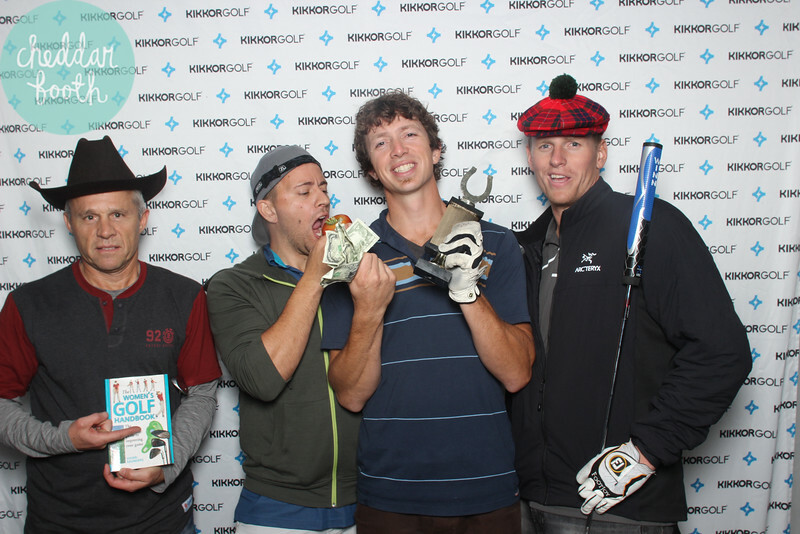 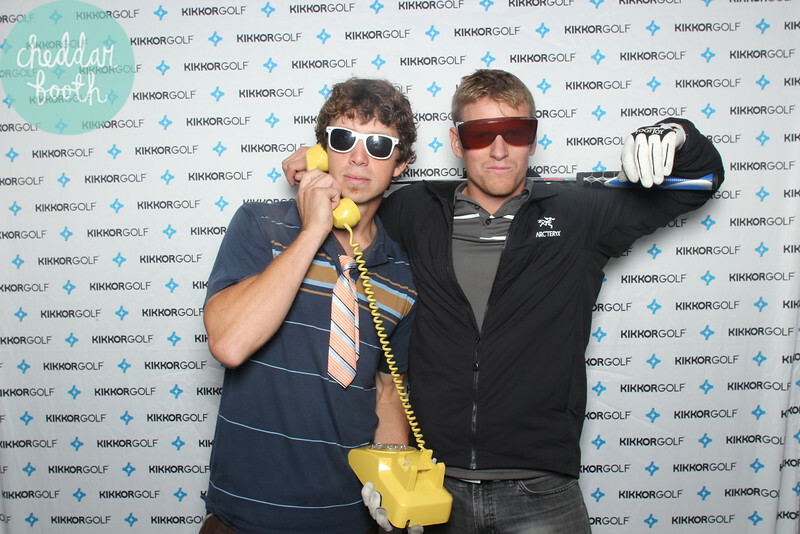 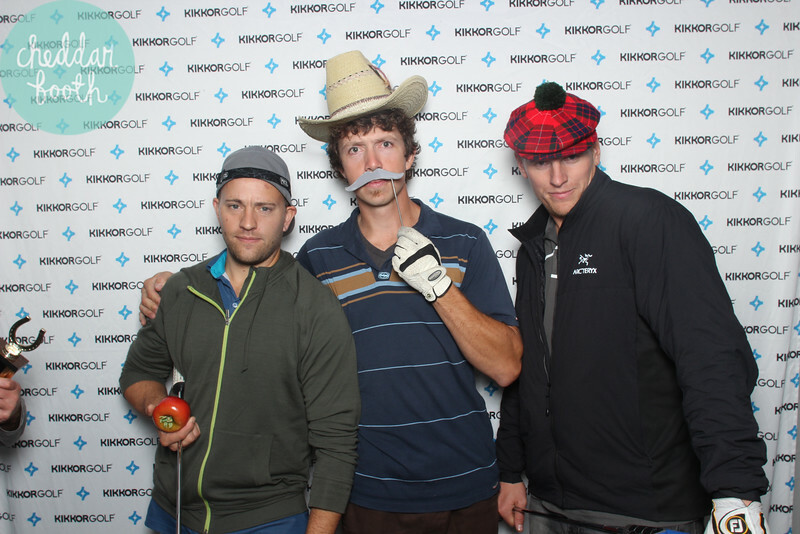 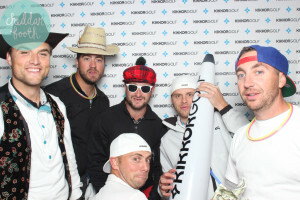 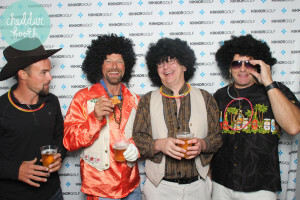 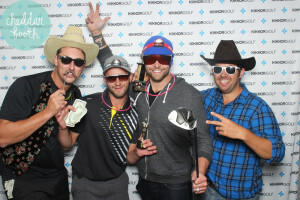 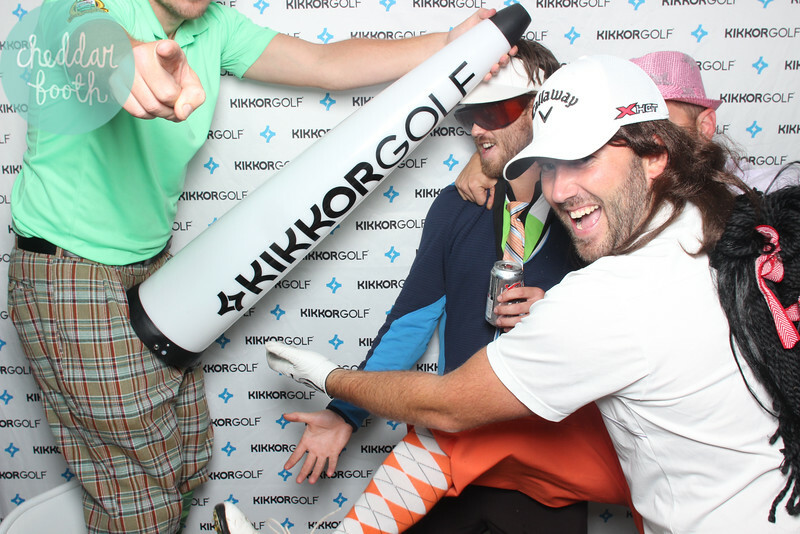 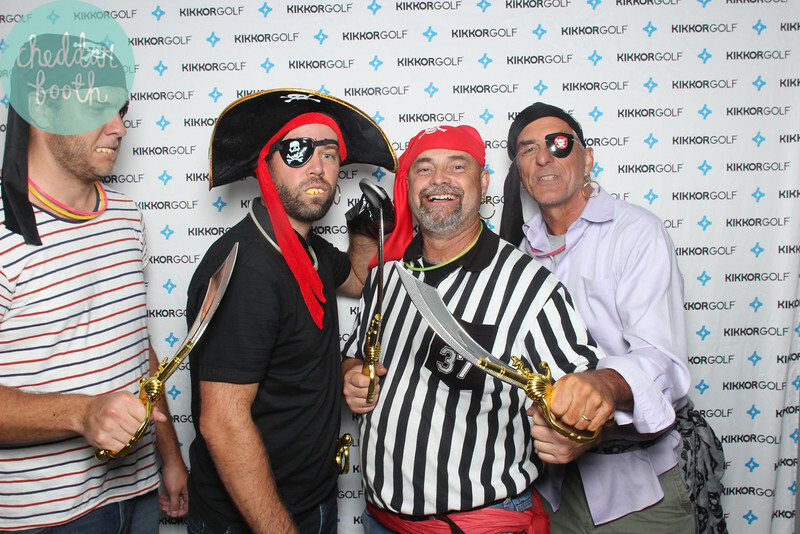 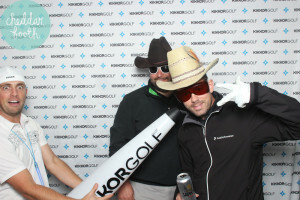 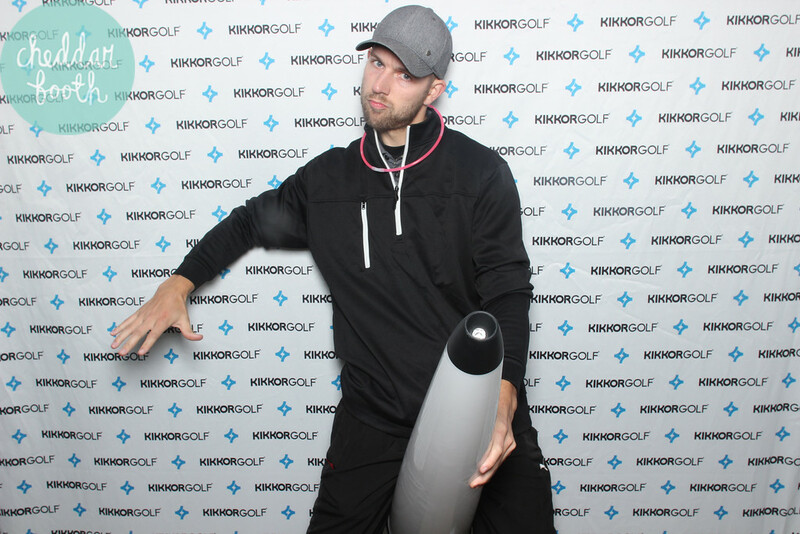 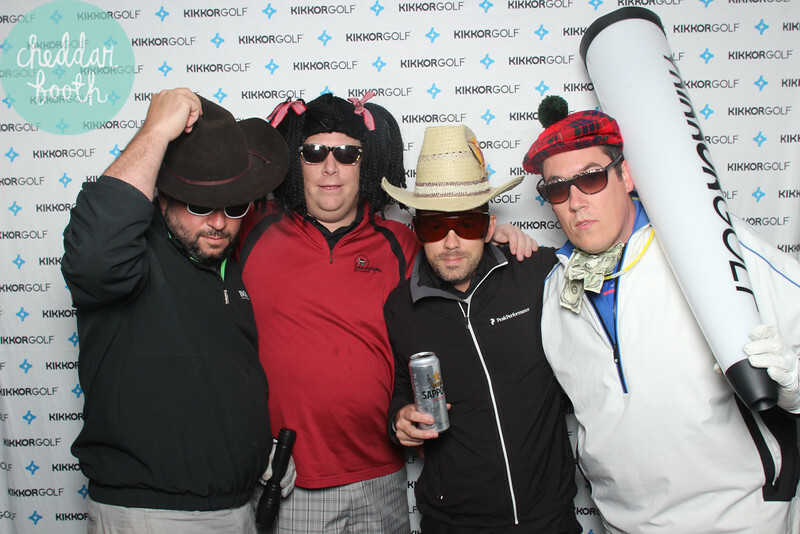 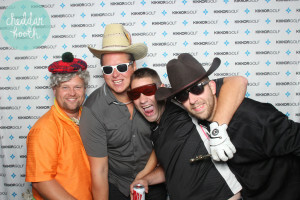 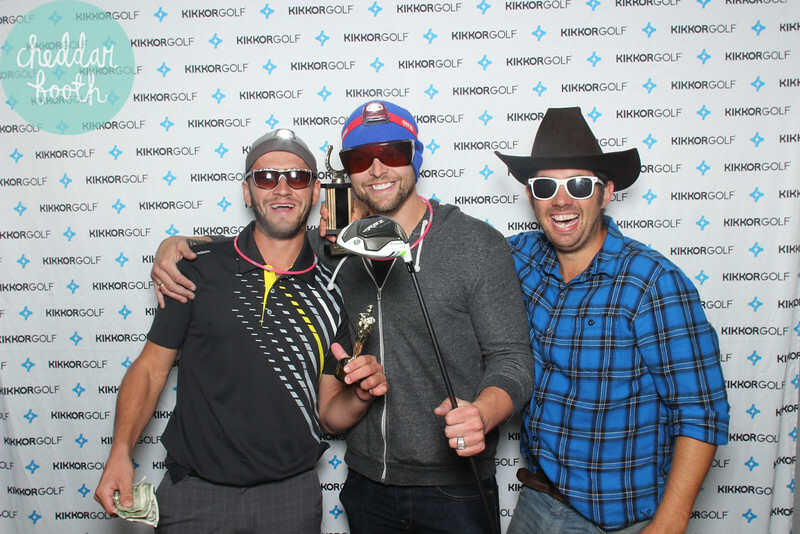 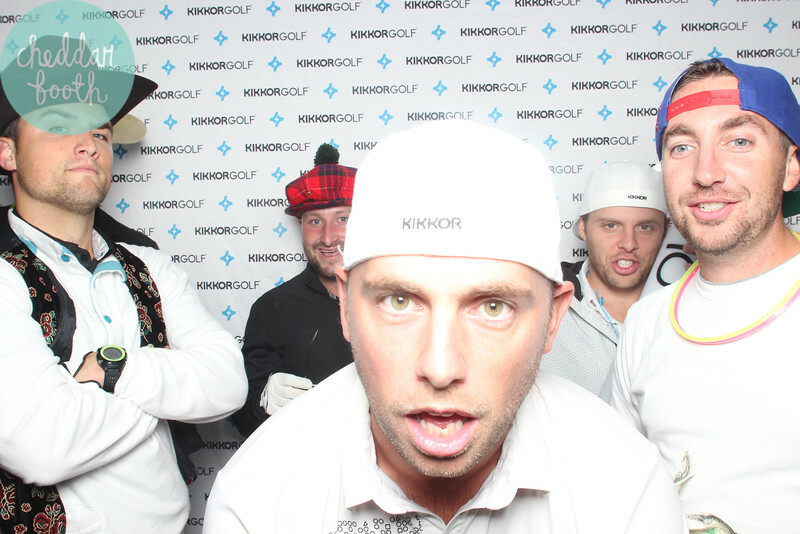 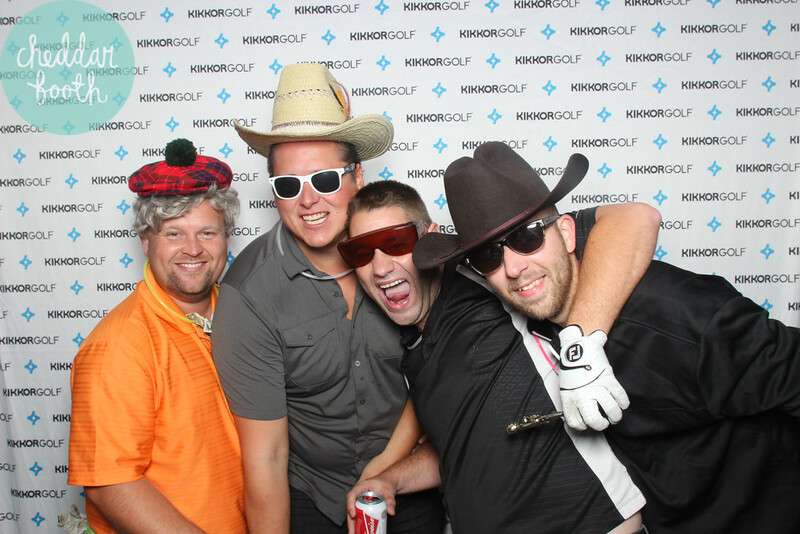 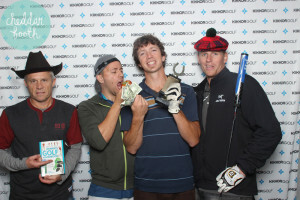 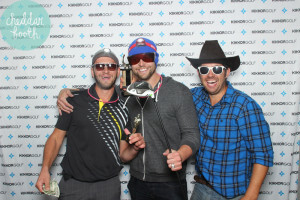 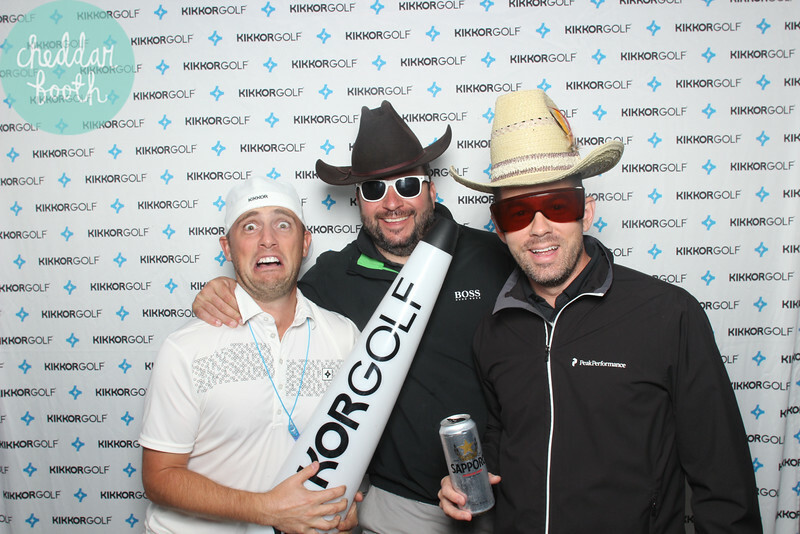 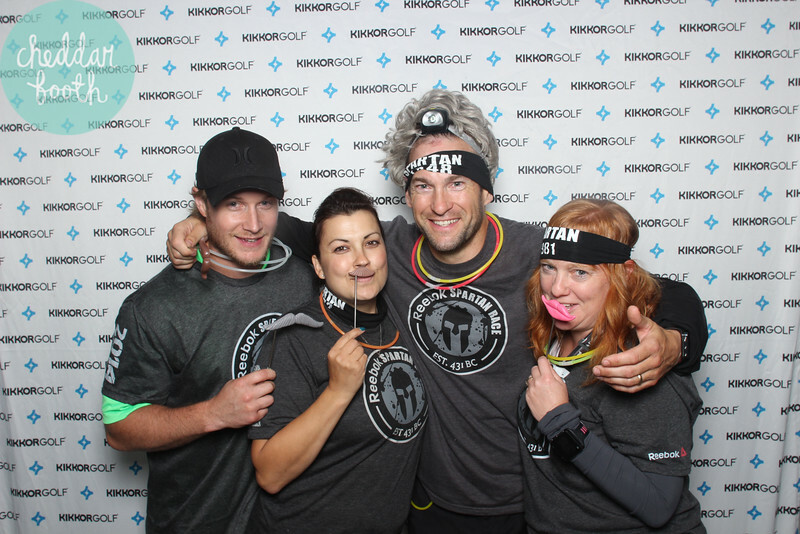 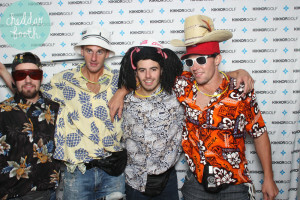 James Lepp and his crew from Kikkor Golf (awesome golf shoes) did it again with the Kikkor Night Golf Extravaganza, an awesome series of night golf events and a photo wall that I’ve yet seen matched by anyone. 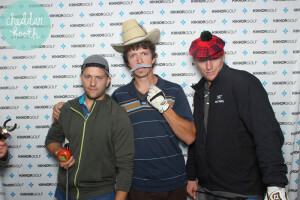 Here are some nutzo photos from their latest events. 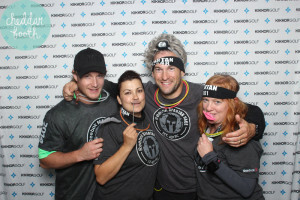 We are proud they were able to use repurpose our awesome UV Glow Chargers for artfully crafted, but nasty, photos. 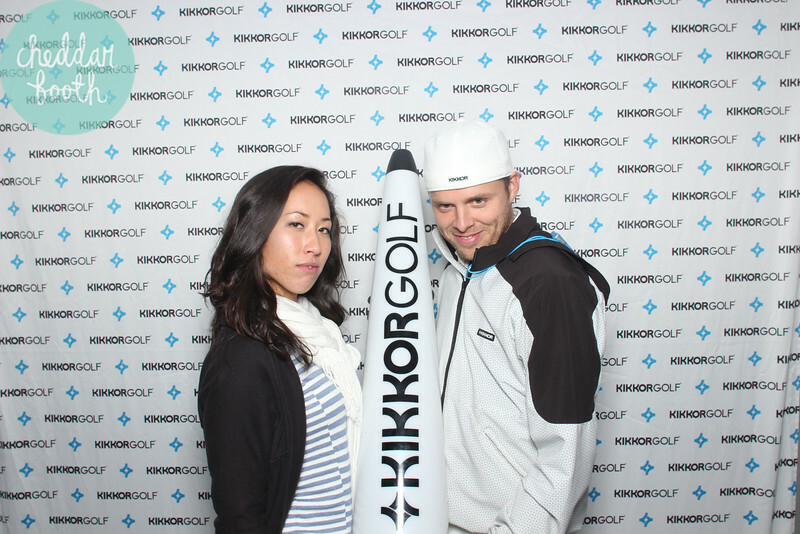 With the kikkor logo on them they look pretty cool. 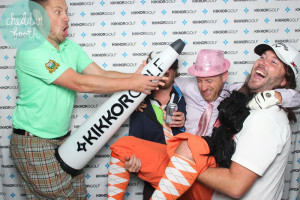 Bravo to James and the crew at kikkor. 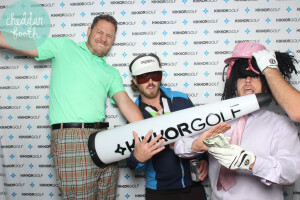 Long live the Night Golf Extravaganza!